Over 26 years of experience in New Mexico and the southwest. 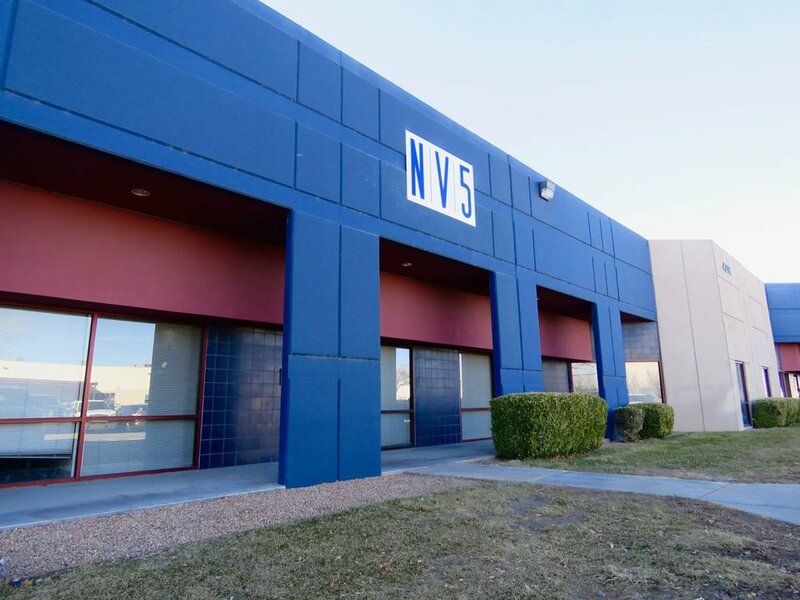 NV5 (Southwest Region) is an environmental consulting firm with a long tradition of providing a full range of environmental and geotechnical engineering services within New Mexico and the southwest. NV5 offers our clients a staff of professionals in a wide range of technical fields. We specialize in preparing all levels of environmental documentation (often pursuant to NEPA), biological and cultural resource investigations and reporting, and regulatory permitting and compliance. mission, our methods, and results. 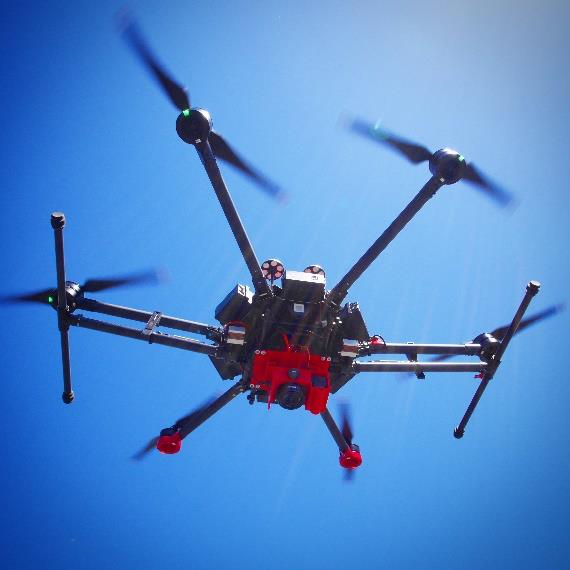 Ready to take your project to the next level? One of our friendly staff is ready to assist you.